Myself, Burhan Vakharia, am an Odoo developer, CS Lover living in Gandhinagar, Gujarat, India. I have a degree in Computer Science and Engineering from Babaria Institute of Technology. 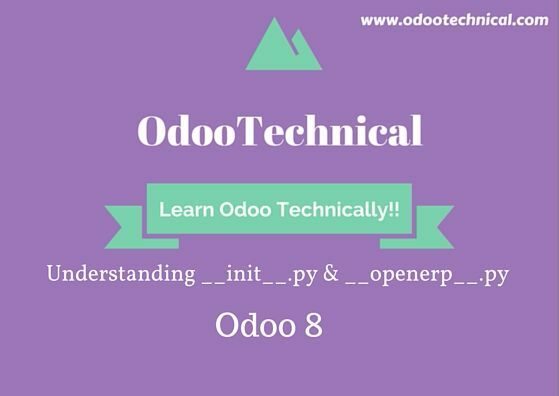 I am currently working as Odoo Developer. Apart from Odoo Framework, I have worked on C# .Net and Android Platforms. You can contact me via my social profiles shown below. 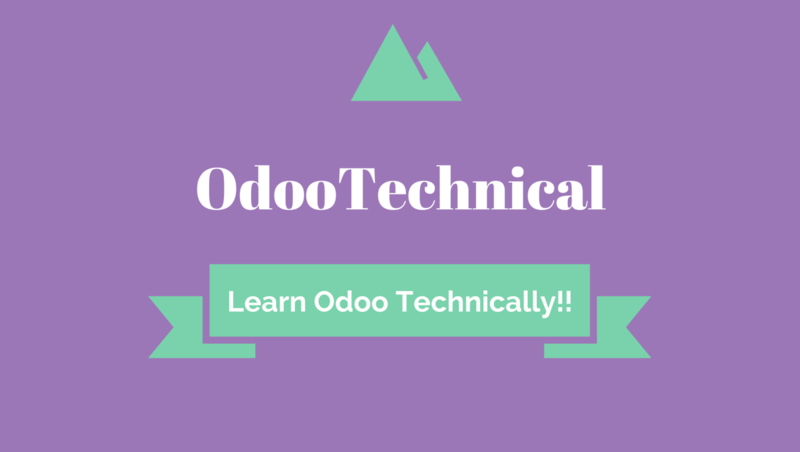 Follow this blog to get the latest updates about Odoo.